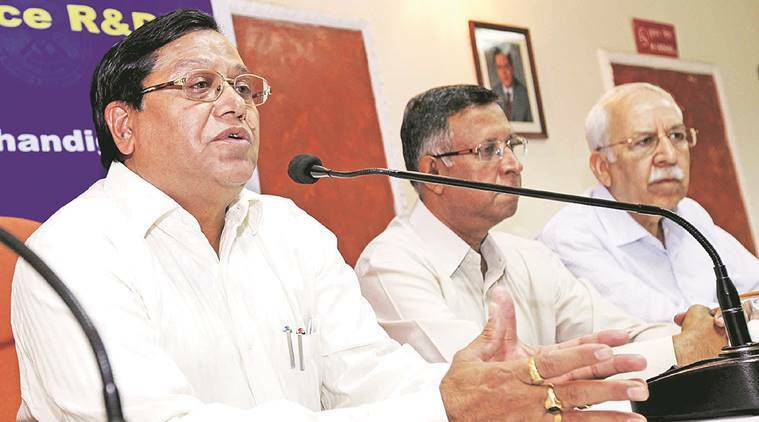 V K Saraswat would be new JNU’s chancellor.He is the scientist and former DRDO chief. He is the next chancellor of JNU by the HRD Ministry. Vijay Kumar Saraswat replaces with Krishnaswamy Kasturirangan. According to official communication, his name has been finalised for the varsity’s top position. Saraswat was conferred Padma Shri in 1998, Padma Bhusan in 2013 and had served as a chief scientific advisor to the Minister of Defence. He is also credited with the development of other rocket engines such as Prithvi, Dhanush and Prahaar. As project director of Prithvi, Saraswat steered the design, development, production and induction of the first indigenous surface-to-surface missile system into the armed forces. He is a full-time member of NITI Aayog and will be replacing ISRO chief Krishnaswamy Kasturirangan whose five-year term ended on March 30. His interest in the languages of interest in the language, literature and cultural studies. As a member of the JNU court, he will be the competent authority to sanction leave to the vice-chancellor.He will play a role in the day-to-day administration of the university.